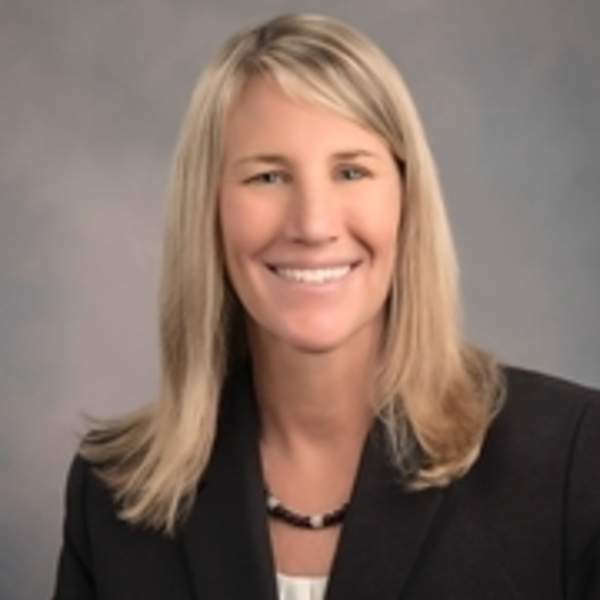 Fort Wayne attorney Holly Brady has been nominated for a second time to become a judge on the U.S. District Court for the Northern District of Indiana. President Donald Trump on Tuesday evening announced his intention to renominate 51 people for federal judicial positions. The president first nominated Brady last April. The renominations came after the Senate failed to vote on confirming the nominees by the end of the previous term of Congress. A new term of Congress began this month. Brady testified last June before the Senate Judiciary Committee, which later voted 11-10 to advance her nomination to the full Senate for a confirmation vote. But the Senate adjourned its 2018 session without voting on her and many other judicial nominees. A spokesman for Sen. Todd Young, R-Ind., said the Judiciary Committee will vote again on Brady but that she will not face another confirmation hearing. Sen. Lindsey Graham, R-S.C., has replaced Sen. Chuck Grassley, R-Iowa, as committee chairman. Brady is a partner with the Fort Wayne law firm Haller & Colvin, where she has practiced civil, employment and labor law.